Some real estate markets can only be described as special and call for more than the customary attention to detail and skills. A good example is the red-hot market in Santa Cruz County. For real estate markets like this you need a competent, caring, knowledgeable real estate professional. Someone who knows not only values and property availability, but who can also control the very complex process of buying and selling in California. You need Natasha Mingay. After a 6 year career in fast paced Commercial Real Estate in Santa Barbara and San Francisco, Natasha obtained an art degree emphasizing design. 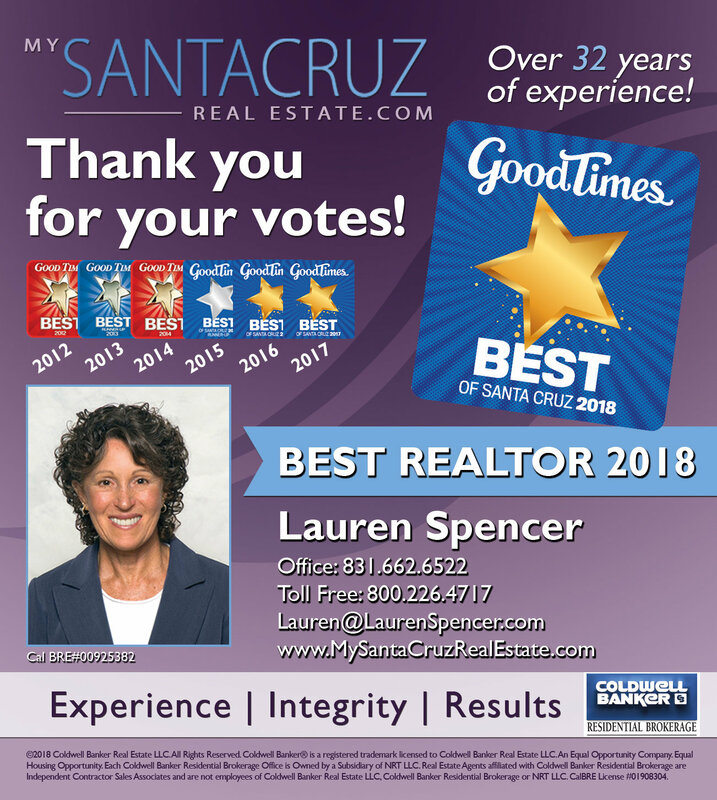 Upon graduating, she wanted a way to combine both business and art degrees with her past real estate experience, which is how she ended up working with Lauren Spencer in Residential Real Estate in Santa Cruz for the past 6 years. While Natasha can provide real estate services to the entire Bay Area, her special focus is what she truly loves; Santa Cruz County. This real estate market is actually a collection of individual, unique and endearing communities, each with their own ambience, amenities and housing opportunities. As a long- term resident of Santa Cruz, Natasha knows them all. From the quirky winding streets, breath taking views and fabulous social and restaurant scenes of Santa Cruz to the quiet wind-swept beauty of its coastline, Natasha knows this place, this is where she lives, works and plays. This is her backyard. She recognizes that part of its charm is it’s access to everywhere you want to be: about an hour to Silicon Valley and the scions of innovation in the digital age, shopping in San Francisco or skiing at Lake Tahoe, this is one of the few places on earth where you can surf in the morning and snow ski in the afternoon. All this while retaining its small-town ambience and friendly hometown reputation. As a seller, you can rely on Natasha’s keen advice. With a degree in Design and a passion for art and beauty, she has an innate ability to discern color, line and especially the potential of your home. Frequently even minor changes combined with Natasha’s Unique Marketing Plan and strategic marketing campaign can attract multiple offers from qualified buyers. Natasha can also provide you with a resource list of stagers, subcontractors and trades people to simplify the process for you. As a buyer, Natasha’s sense of potential can help you envision how to best preview a prospective property purchase. She can also coach you on property values and writing a strong offer based on her special market knowledge. With the support of her partner, Lauren Spencer and Natasha’s reputation for honesty, integrity and fair play, she can locate “off market” properties for your preview, so necessary in this highly competitive real estate market. Natasha Mingay has processed over 100 million in real estate transactions. 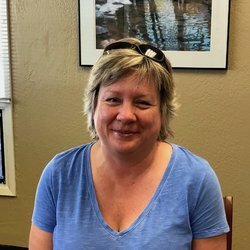 Her skill at process management and negotiation assure that you have chosen not only a highly competent REALTOR® but also an advocate on your behalf. Her tireless hard work, ethics and determination give her the ability to channel her enthusiasm, energy and experience toward making her client’s goals a reality. Natasha has wisely chosen to partner with Lauren Spencer at Coldwell Banker Residential Brokerage for their predominate market share, strong leadership, current relevant market data and elegant marketing materials representative of the value of your property. Make your first call your best call and call Natasha Mingay today. If you have any questions about buying and selling real estate in the greater Santa Cruz area, contact Natasha MIngay, Coldwell Banker Residential Brokerage at Natasha@LaurenSpencer.com or call 1-831-662-6536.